Xiaomi Redmi Y2 and MIUI 10 has been launched in India. Xiaomi Redmi Y2 is the successor to Redmi y1 which was launch last year and also Xiaomi has launched MIUI 1o in India which has already launched in China last week. Redmi Y2 is a budget range smartphone which is priced at Rs 9,999 for the 3GB+32GB model and the price of the 4Gb+64GB modes is 12,999. At this price, Xiaomi has offered lots of feature in this smartphone. Redmi Y2 comes with Snapdragon 625 processor and Adreno 506 GPU. This is the same processor which is used in Redmi note 5 devices. Redmi Y2 also offers Dual 12MP + 5 MP rear camera to get the Precise bokeh effect and also Supports PDAF technology AI Portrait mode HDR, Panorama, Low light enhancement, Face recognition. Y2 has 16MP front shooter camera with Selfie-light which also capture Precise bokeh effect powered by AI. Out of the box, Redmi Y2 will ship with MIUI 9.5 with android Oreo. Redmi Y2 is an Amazon Exclusive phone, will be made available on Amazon India, Mi.com, and Mi Home stores from June 12, while offline partner stores will get it in a few weeks. The price of Redmi Y2 in India has been set to Rs. 9,999 for the 3GB RAM/ 32GB storage variant and Rs. 12,999 for the 4GB RAM/ 64GB storage variant. It will be available in Dark Grey, Gold, and Rose Gold. It will also Ship with a free soft transparent case. 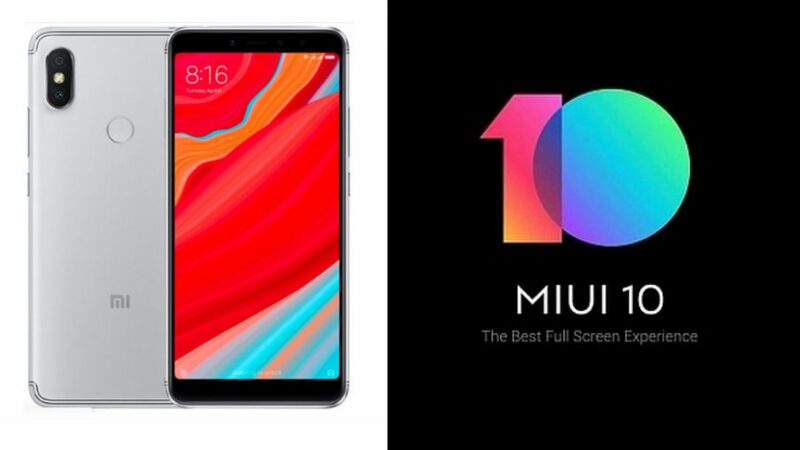 Just a week ago, Xiaomi has launched MIUI 10 along with MI 8, Mi 8 Explorer Edition and Mi band 3 in China. And Xiaomi has also announced the MIUI 10 in India along with Redmi Y2. The main highlight of the MIUI 10 is Speed, New UI Design, AI features and Sound. In the launch event, Xiaomi showed the speed test compared the MIUI 10 with Samsung galaxy j7 Duo. MIUI 10 has outperformed 2 times more than Samsung galaxy j7 duo. The UI of MIUI 10 is now more refined and utilizes the new tall screen ratio and full-screen displays. The recent menu has been revamped as well to better display the content of the apps. In the sound department, MIUI 10 brings cool new notifications that are based on nature sounds. Each notification you receive comes with unique sound and when pop one after another, they form a “rhythmic pattern”. And last, but not least, the software brings a trendy new feature – the bokeh portrait mode. 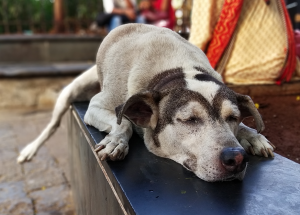 This one works thanks to AI algorithm without the use of a second camera, so the background can be blurred even on the old Xiaomi phones with one sensor on the back. With MIUI 10 old devices like Redmi note 4, Redmi note 3 can also capture portrait shots with the single camera. Firstly they will enable the portrait mode for the front-facing camera and afterward they will enable for Rear cameras. If you have any Question about Redmi Y2 and MIUI 10, Feel free to ask in the comments below.